The Kentucky Division for Air Quality (DAQ) is pleased to announce the release of the 2015 annual report, which details the division’s mission, function, and commitment to protecting human health and the environment. inspecting sources of air emissions and enforcing emission limitations by the Field Operations Branch. In accordance with 40 C.F.R. 58.10(a)(1), the Kentucky Energy and Environment Cabinet will make the annual monitoring network plan available for public inspection for at least 30 days prior to submission to the U.S. EPA. The annual monitoring network plan details the operation and location of ambient air monitors operated by the Kentucky Division for Air Quality, Louisville Metro Air Pollution Control District, and the National Park Service. Late spring is the perfect time to start a garden filled with ozone-sensitive plants and natives that are beneficial to pollinators. The Environmental Protection Agency (EPA) has revised air quality designations for fine particle pollution in five Kentucky counties. Air monitoring data demonstrates improved air quality in Campbell, Kenton, Boone, Jefferson and Bullitt counties. The Kentucky Department of Environmental Protection (DEP) has been recognized by the Kentucky Clean Fuels Coalition’s (KCFC) Green Fleets of the Bluegrass Program. DEP received the leadership award at KCFC’s annual meeting on March 23, 2015 in Louisville. You’ve probably seen them as you drive down the road: small buildings topped with strange-looking contraptions, surrounded by a fence. These are Kentucky’s air monitoring stations, and they are essential tools for telling us how clean our air is. The results are in: Over the past year, the Department for Environmental Protection (DEP) continues to improve its state-owned vehicle fleet performance. 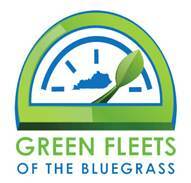 DEP is a member of Green Fleets of the Bluegrass, a voluntary program that aims to improve the environmental performance of vehicle fleets across Kentucky by reducing petroleum fuel use. 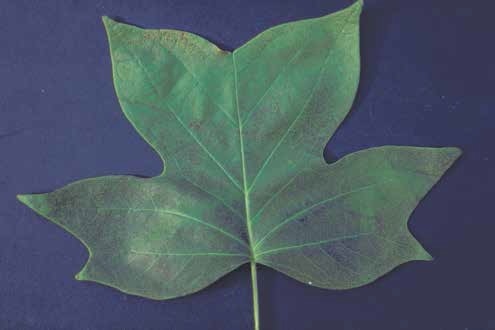 Green Fleets is administered by the Kentucky Clean Fuels Coalition (KCFC).